I loved the Oscars last night! Mostly because of Ellen. She made it feel accessible. She brought the celebrities away from the usual ‘Them vs. Us’ and made them feel Normal, like we are all “WE”. Last night they were One of Us: a friend who dressed up for the evening and eats Pizza. 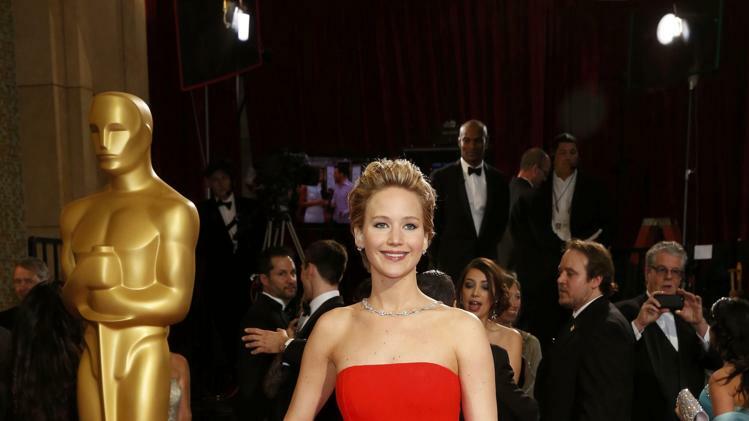 Thank you, Jennifer Lawrence for actually eating the freaking PIZZA! I love you for that. Because it’s real. We want to see you eat pizza so we feel connected and comforted. 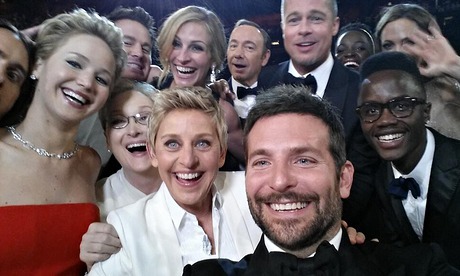 My other favorite moment besides the Pizza, was the Celeb Crowd Selfie. With so many of the celebs we know and love, all crowded around, faces cut off, being silly and and caught in a potentially unflattering yet REAL moment. Don’t they get it by now, that makes us LOVE them more?! Jennifer clearly gets it. 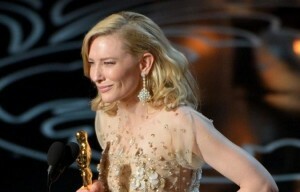 Another favorite moment: CATE BLANCHETT!!!!!!! She finally said out loud what I’ve been saying all along: Movies about Women Make Money! Hooray Cate!!! Last but not least fave: Lupita Nyong’o’s speech…She’s a super-star-in training! I loved this young woman’s poise and grace and her realness! She was inspiring to those of us with dreams. Matthew Mcconaughey’s self-involved speech. All he could think of were stories about himself! He won an Oscar for playing a real person who died of AIDs and became one of the HEROs of early AIDs Research. How could he possibly NOT thank this man, or at least acknowledge him in some way? I know it must be tough up there on that stage with the entire world watching, but he had to at least know that he had a shot at winning…he could have prepared something! UGH! Also, John Travolta…Not because he butchered Idina Menzel’s name, but because he’s so inauthentic! Why can’t he just come out of the closet and live authentically? He looked like some kind of scientific experiment, or an Alien who’s been frozen and stuffed and who is going to fall apart any minute. He’d be so much more loved if he could just be outwardly and wonderfully gay, and age gracefully. He just seems so afraid! When you live authentically, by the time you get to your 50s, you’re more like, “If you don’t like me, screw you”! Also I couldn’t stand all the bad plastic surgery! 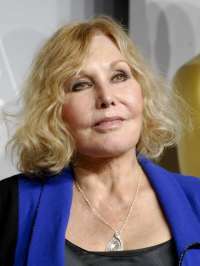 What was Kim Novak thinking?! And Goldie, beautiful Goldie! What did you DO!?? Liza…REALLY!? Can’t you just be the fabulous woman we all know you are?! I’ll say it again: There’s nothing wrong with a little plastic surgery, but you just can’t go too far. And they all did…WAY too far! Brad Pitt. I can honestly say, my ‘thing’ for Brad is still in tact. Step aside Angelina.